There’s no doubt that on his visit to the United States last week, Pope Francis touched the hearts and inspired the lives of many catholics and non-catholics alike. What was the Holy Father’s message? 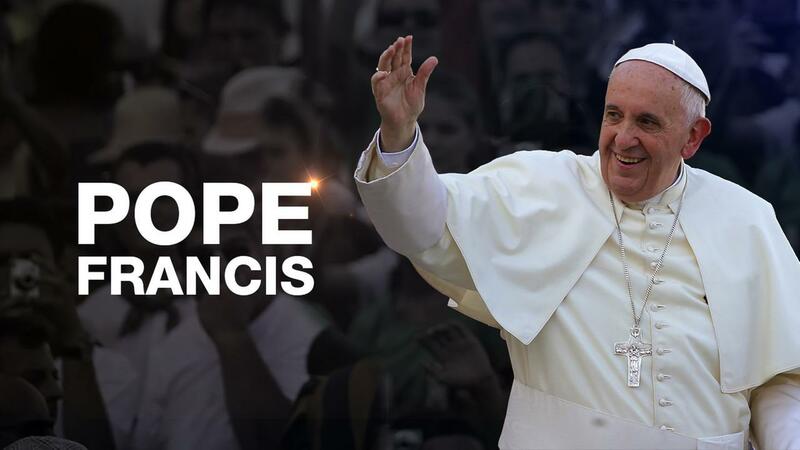 Below you can find links to the different speeches and homilies that Pope Francis gave during his visit. With so much faith and wisdom shared, take some time when you can and reflect on the Pope’s words.